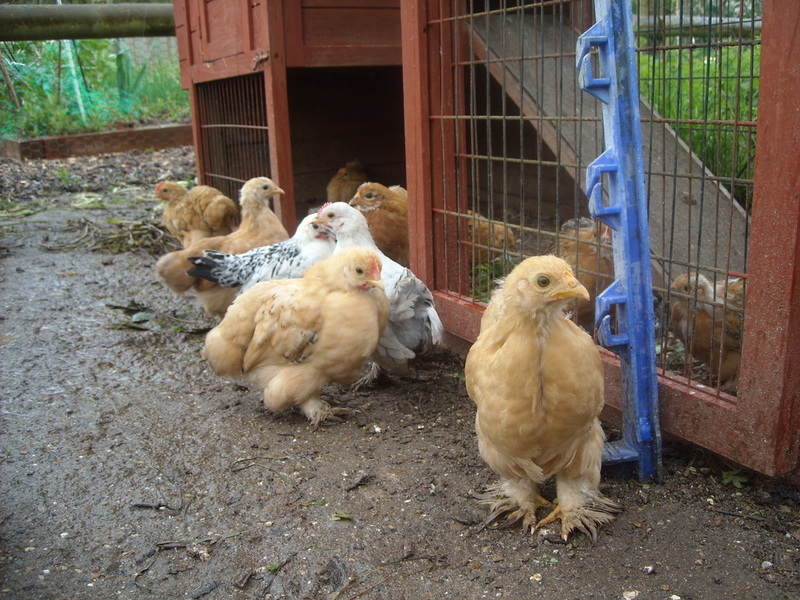 Chicks May 2015 - DEVON YURTS Glamping in Style! 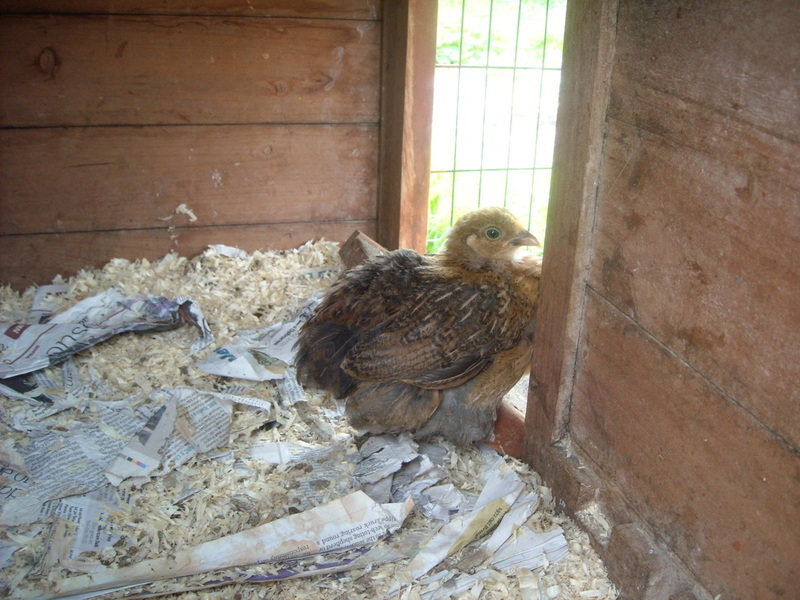 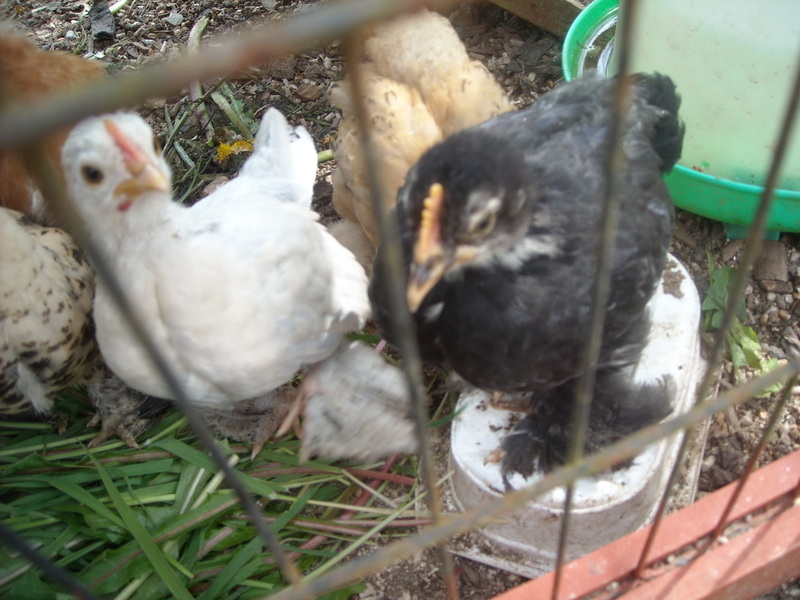 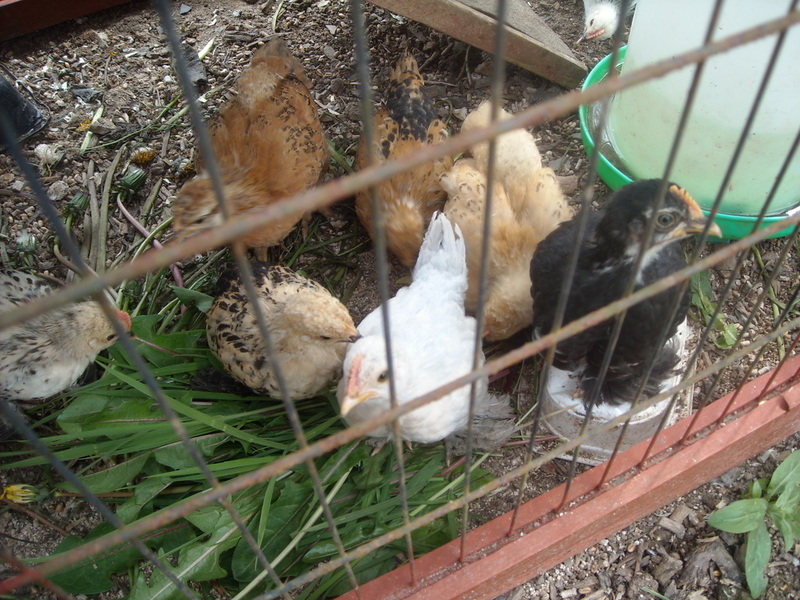 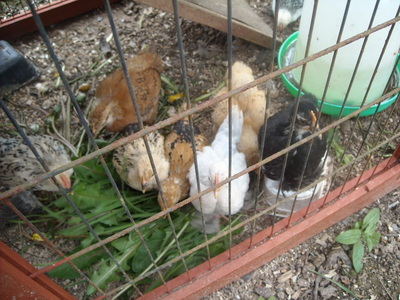 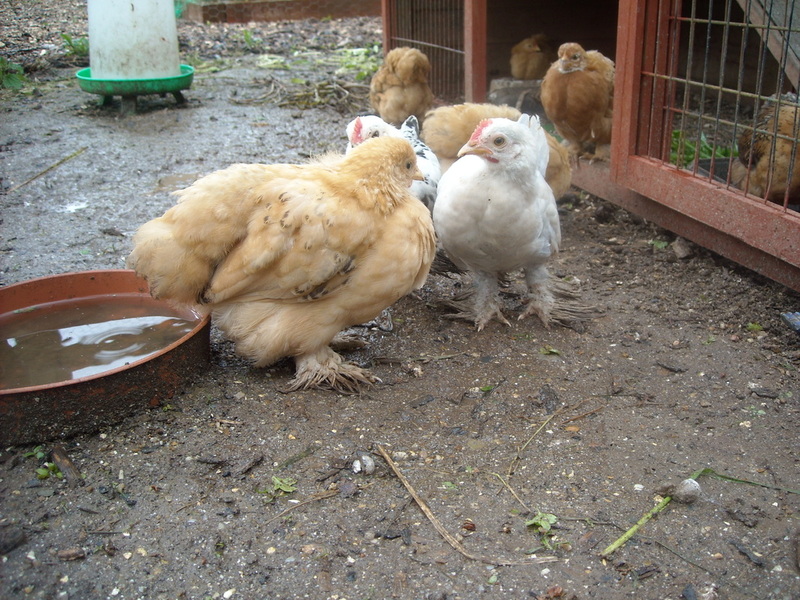 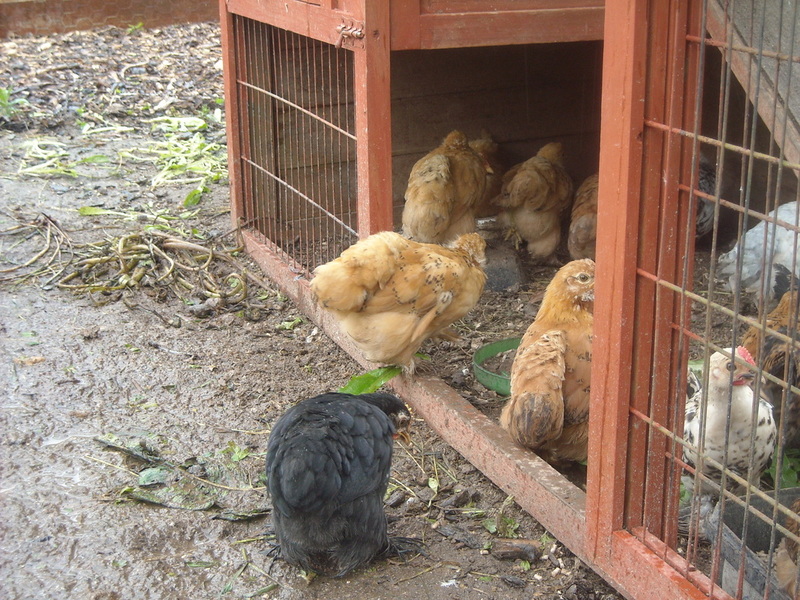 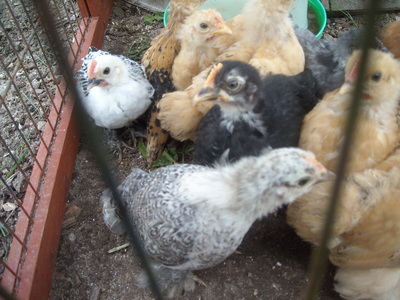 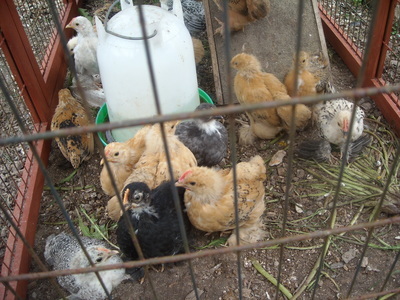 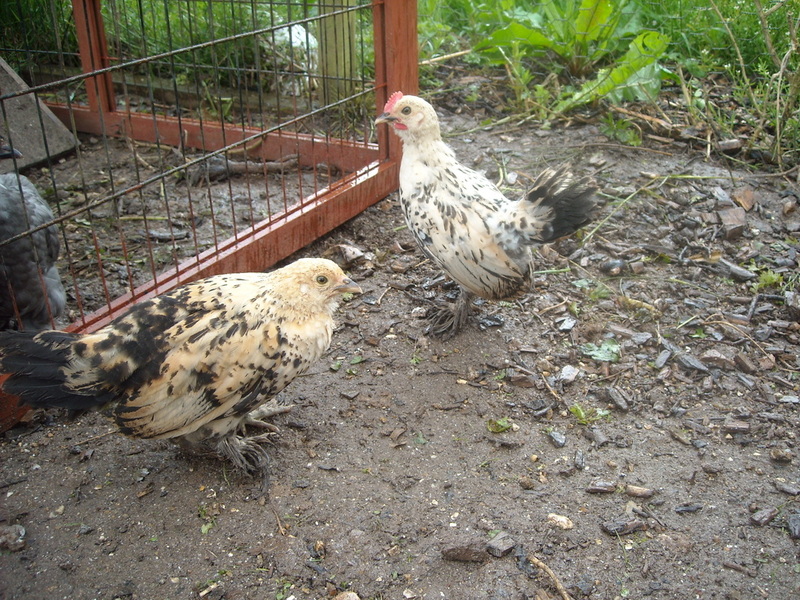 On 1st April 2015 we hatched 17 bantam chicks - some sable poot bantams and some pekin batams. 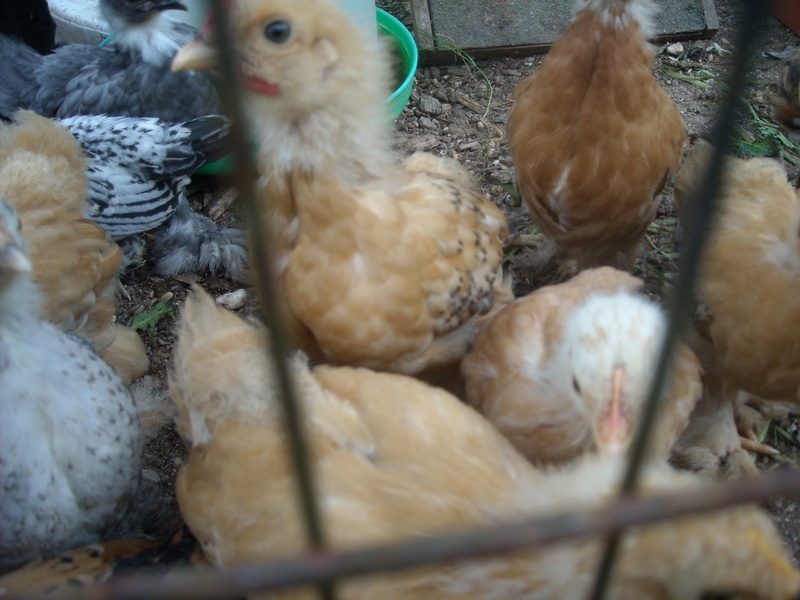 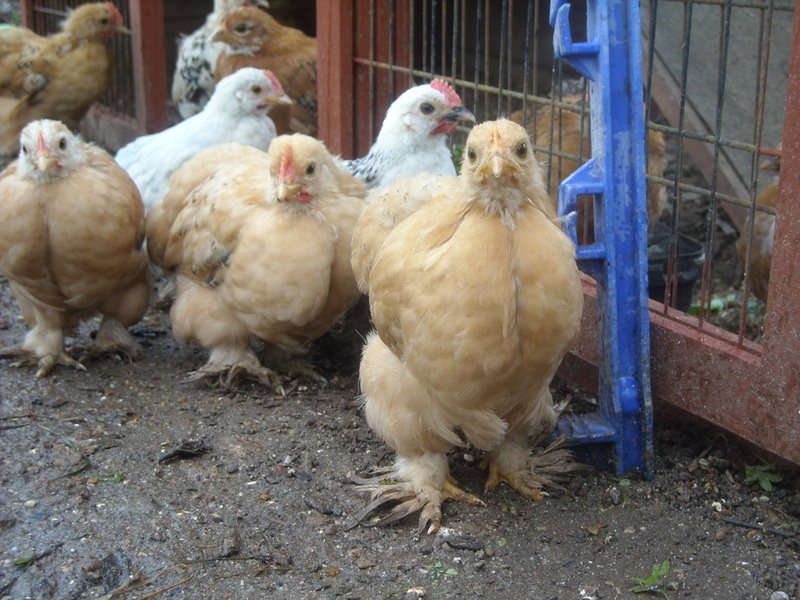 The chicks take around 18 weeks to reach maturity and some will be kept for showing. 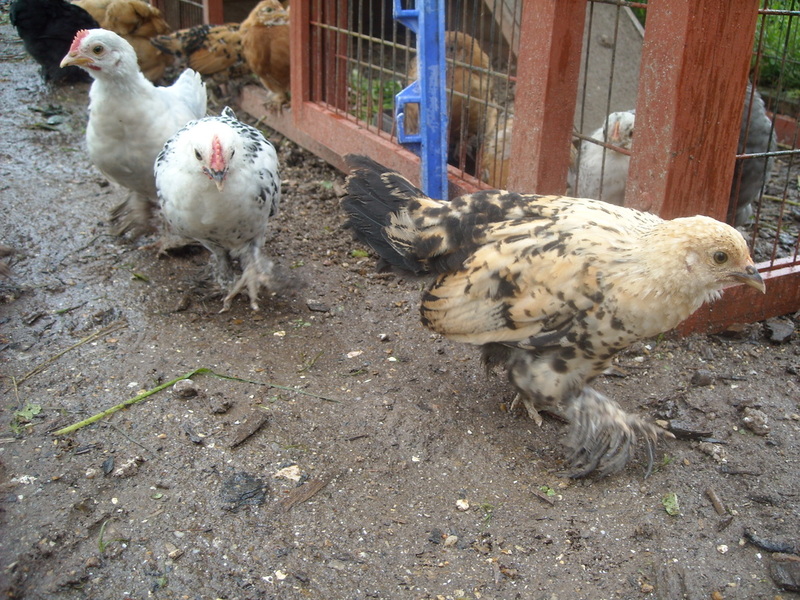 The sable poot bantams are a rare breed and have rathehuge feathery feet. 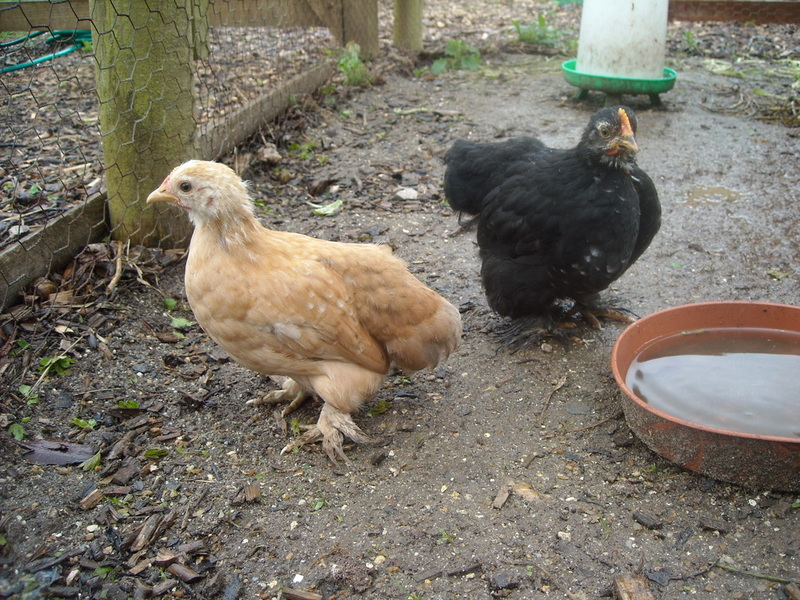 They make great pets as they become tame easily and as they have such unusual feet they do not make too much mess scratching around the garden. 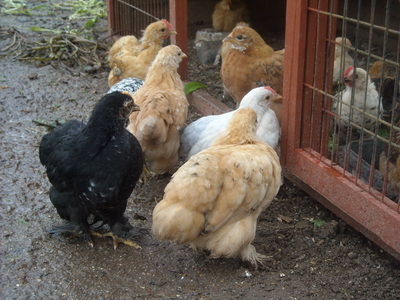 The sable poots come in a range of colours and my favourite are the lemon mille fleur.